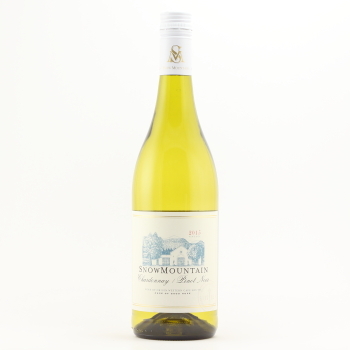 In September we asked you what some of your favourite South African wines were! These are YOUR 6 favourite wines (plus a Chilean wine, just because it's that delicious and you should try it!) Thank you to everyone for your contributions! Do you have any other wines we should include in this list?